Over the past 50 years, a growing number of industrial businesses have adopted computer-based automation systems. However, many of these systems are now nearing their official end-of-life and becoming obsolete, leaving engineers with the challenge of managing obsolescence effectively. Here, Maria Torrisi, business development manager at JMartans Automation, explains how industrial plant managers can manage obsolescence in control panels. The reason why many industrial businesses continue using legacy equipment purchased decades ago is often due to the risk of planned downtime affecting performance. 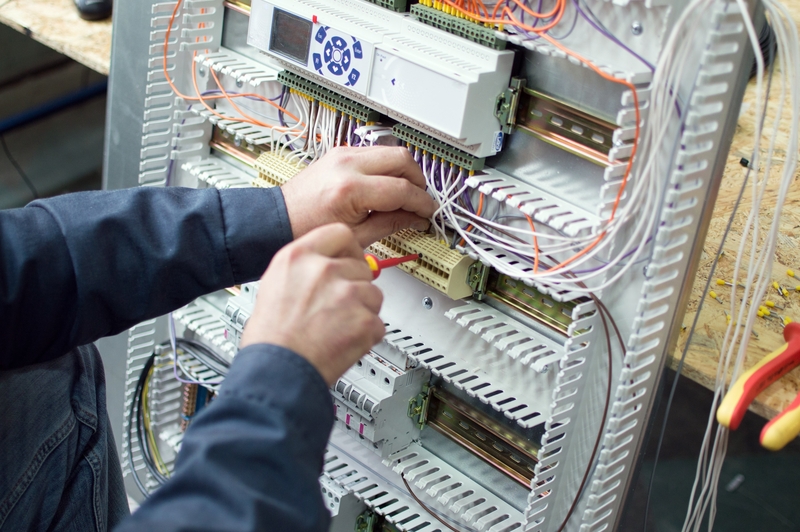 By working with an experienced automation systems integrator, plant managers can get the best of both worlds: an effective, modern control panel without lost production.